At what time will my bins be collected? Home » Faqs » At what time will my bins be collected? 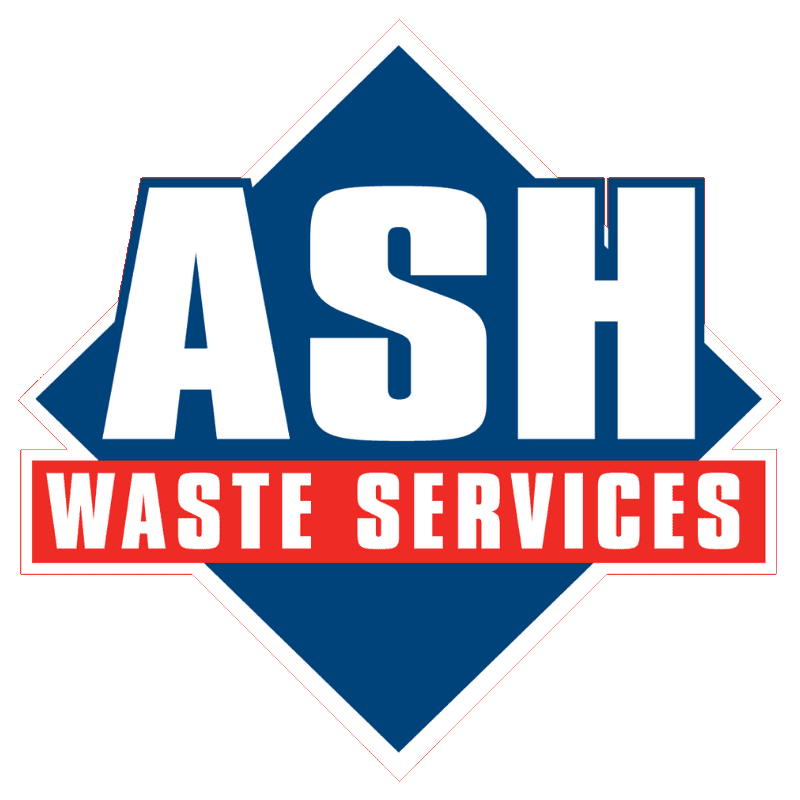 You will be given a scheduled collection day upon commencing your contract with ASH Waste Services. Your bins will be collected on this day between the hours of 06:00am – 18:00pm. Scheduled collection days are subject to change dependant on route alteration, and unforeseen circumstances such as traffic issues.. Should this be the case with your collection, you will be notified as soon as possible by our Customer Service Team.